Butterfly Cleaning Specializes in Residential Cleaning Services, which include Home, Move-In/Out, Pre-Sale/ Pre-showing Post Renovation and professional Carpet Shampooing for your Moving-Out. Our Family Business and work is based on 20years of cleaning experience here in Vancouver and we can be trusted by you to be credible, honest, reliable, professional and environmentally safe for your home and family. In order to provide our client’s with confidence in the work we do, we have joined with Tenancy Associations. We use and diligently follow the BC Tenancy Board’s Condition Inspection Report. We also have experience working for the Real Estate Board of BC, which help us understand and built excellent relationships with Top Realtors and Agencies, Property Managers and Contractors. All of whom rightfully demand a very high level of detail, thoroughness and knowledge about cleaning products, technique and skill. Most of our Cleaning supplies are Natural, our Detergents are professional and our work is certified and guaranteed. So you have come to the right place, you are in good hands now. We can assure you that we know how and will “really” clean your home. We are a Family operated service, BC Residents, are Bonded, Licensed, Insured and WBC protected. Each additional team member is thoroughly trained to clean each type of job and all areas thoroughly and professionally, no cutting corners or light cleaning. We work in a uniformed team, and for residential services we work in a pair of two and the “SAME” two women come in every time offering you Quality, Consistency and peace of mind. We are committed to our work and aim to build trust with you. Therefore, we are well trained, knowledgeable, professional cleaners! 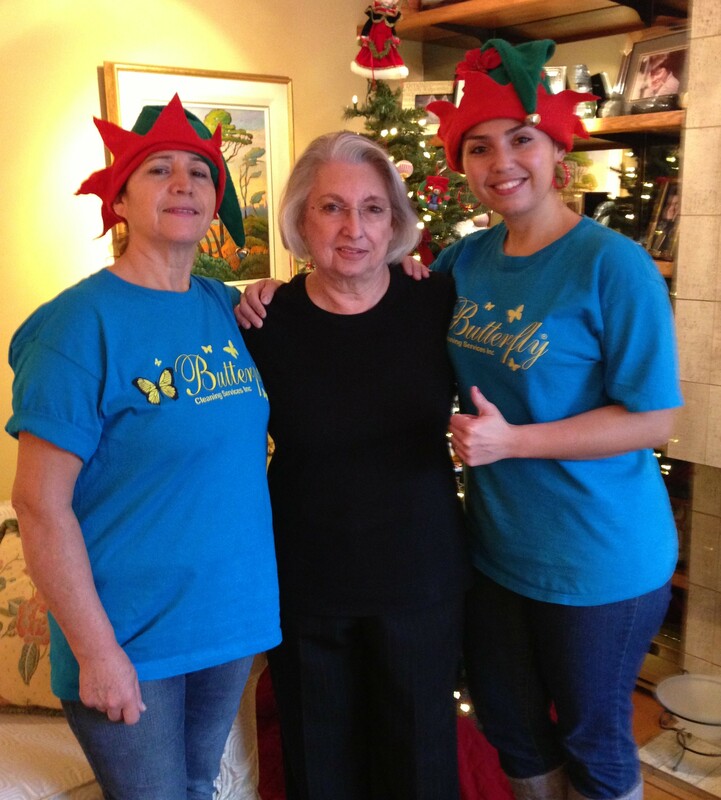 We are Rosa and Erika Cardenas, and together we operate as a mother and daughter team. We decided to start our own professional cleaning service in 2005 after 10 years of Home and Janitorial Cleaning Experience here in Vancouver, BC. 2015 marked our “10” year Anniversary which we embraced with A+ Ratings with the WCB, Organically High Google Rankings and a being featured in Embers Build a Business Program as an example of a thriving local business! With 20 years of Residential Cleaning experience we continue to work together as a mother daughter team and we have become Specialists and True Leaders in the cleaning industry. One of our Trademark services is our “Moving-Out” as we were the first in BC to recognize it as an individual type of cleaning. It is not like a residential cleaning, it is so much more. We know exactly how to do it, what needs to be done and we do it best, Guaranteed! Our Clients are Individuals, Students, Agents, Property Managers, Realtors, and Contractors just like you! We provide Regular Residential home cleaning Monday-Friday and on the side we work for local Contractors, Managers, Real Estate Agents who count on us for their Move-outs, Pre-Showings and Renovations. Our clients appreciate effective, efficient, beautiful work. Honest and reliable customer service and professional work. 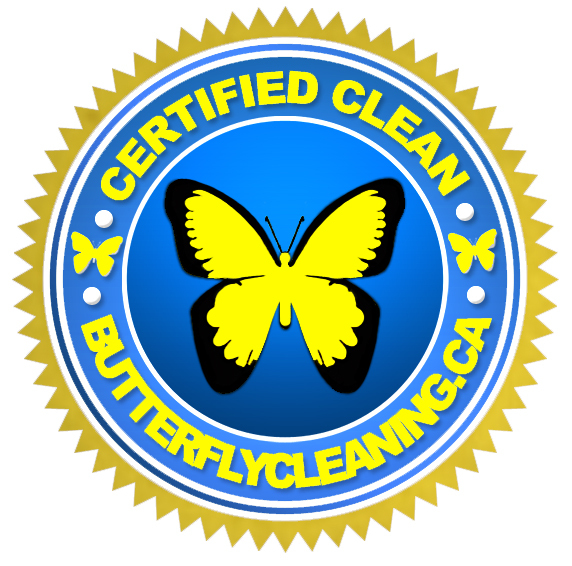 That story was what gave us the inspiration to register our name and so we are “Butterfly Cleaning” Services .Like the butterfly we are attracted to and focused on creating the most beautiful place for you. With Butterfly Cleaning life is beautiful!